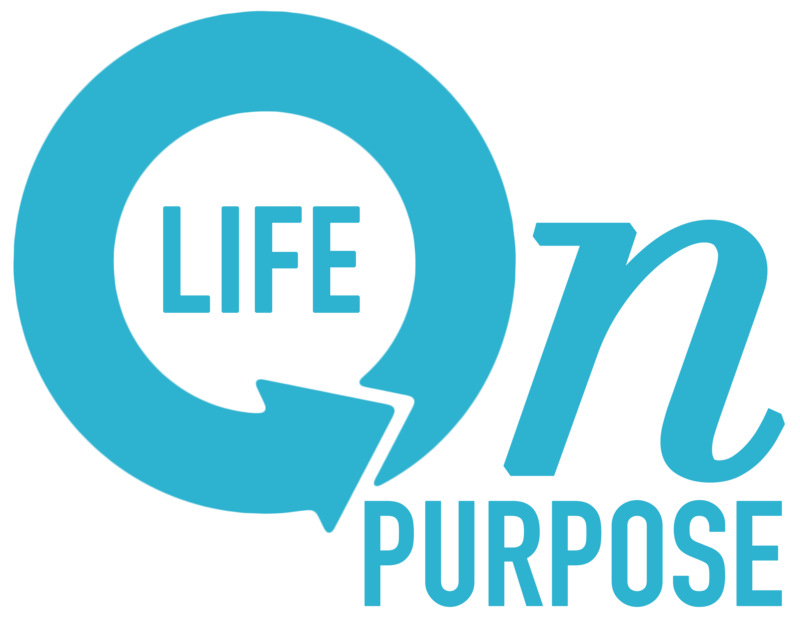 Making Change – Are you living your "Life on Purpose?" Exxon Mobil’s refinery complex in north Baton Rouge grew from 700 employees a century ago to over 2,200 employees and contractors as it entered the new millennium, but in the midst of the highest unemployment in decades and sluggish recovery from the recession of 2009, company executives faced a daunting challenge to the find qualified skilled workers such as welders, pipe fitters and electricians it required. The growing need for people with these skills happened alongside a shrinking supply of people trained for them, which caused Steve Bloom, Baton Rouge Refinery Manager, to seek innovative solutions to potentially detrimental employee shortages. To Bloom the obvious solution was reaching out and identifying partners who shared a passion for the Baton Rouge economy, which offered opportunities to discuss ways to impact businesses and the community with creative solutions. “We saw the potential to find workers in our neighborhood of North Baton Rouge. And, we wanted to offer job opportunities as a potential solution to our need for our work force,” said Stephanie Cargile, public and government affairs manager of Exxon Mobil. Ultimately strategic partnerships developed between Exxon Mobil and the Capital Area Technical College and Baton Rouge Community College. Both helped identify, through research, the training needs of potential workers and then to develop a program that could equip employees from the North Baton Rouge neighborhood to find careers. Now known as The North Baton Rouge Industrial Training Initiative, the program is free to participants. There is a screening process to identify the most qualified applicants. This includes academic testing, drug testing, assessments, evaluations, and interviews. An integral part of the program was identifying barriers that could jeopardize the students ability to complete the 6 month commitment as many already had jobs. Mentors from Hope Ministries worked with each student to plan logistics, such as transportation or schedule conflicts. Once barriers were identified, plans were drafted to help that student anticipate problems, while learning to overcome obstacles that could have otherwise prohibited them from completing the program. Initially, there were approximately 200 applications with over 100 attending the orientation. 59 applicants were then enrolled. “We are extremely pleased with the enthusiasm. We hoped for 45 people and ended up exceeding our goal,” said Christel Slaughter of SSA Consultants, who was part of the team that developed the training program. The pilot program started October 1, with the first graduation planned for February 18. Classes are now being held from 3-9 PM, four days a week at Baton Rouge Tech working hands on in a shop setting, with participants ranging in backgrounds and varied education levels. Monday evening sessions offer participants classroom training in soft skills such as interviewing skills and resume writing. Part of the success is attributed to excellent instructors who invest in the students, as well as several industry retirees who have become program mentors and are helping students become employable and successful. For the students selected for the program, the initiative offers an opportunity to learn skills that lead to a new career. “For me, 2013 means losing is not an option,” says single father Kendal Bellard. He realized soon into the program the magnitude of the free schooling. “I can make a career of this!” he said as he was about to enter a Monday evening class that would teach about conflict resolution. Shewanya Bradford, mother of four, is taking the class with her eighteen year old daughter. “This will help my family, it offers a good sense of direction, and our class is like family.” Her daughter was introduced to the program while still in high school as she was being mentored by one of the partners, Hope Ministries. After this class graduates, it is expected that 100% of the students will be able to find good jobs in the three fields that they are being trained to do, initially as helpers in welding, pipefitting, and electricians. This will offer a launching pad for a career that while more training might be required down the road, they can estimate their earning potential to start at around $10 and potentially exceed $20 given the right job. Many businesses collaborated to develop and implement a program that promises to benefit the residents and workers in and around Baton Rouge. Others with an active role are Brock Industries, Jacobs Engineering, Performance Contractors, Formosa Plastics, ISC Electrical, Triad Electrical, and Turner Engineering. Exxon Mobil is a community leader that hasn’t allowed change to hinder it, but rather to turn change into an opportunity to redefine how goals can be met, communities can be impacted, and jobs are created that are sustainable. The outcome? Qualified people soon to be working at new jobs, with competitive skills, and a new outlook on what change can really mean. For more information on the North Baton Rouge Industrial Training Initiative, contact Tammy Brown, Outreach/Education Coordinator at tammy.brown@catc.edu.